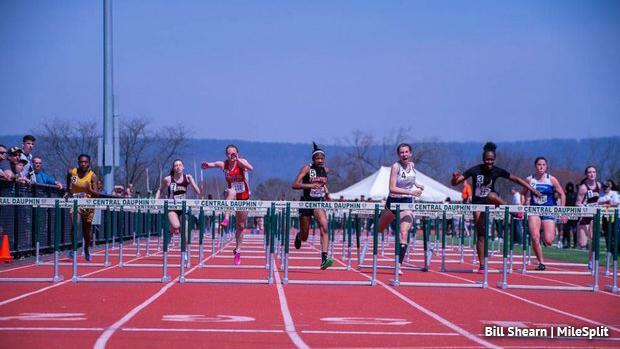 HARRISBURG, PA -- It's another big weekend in Pennsylvania track and field. The outdoor season keeps cruising along and today PennTrackXC will have tons of coverage, including at the New Balance Pan-Ram Invitational at Central Dauphin. Keep it locked here for updates via the feed below, or follow us on Twitter (@PennTrackXC) for all the information you need from a busy day of track in PA!